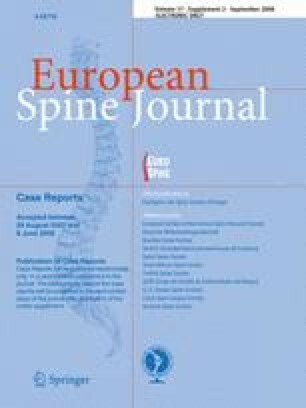 Symptomatic spinal epidural lipomatosis (SEL) is very rare and frequently associated to chronic exogenous steroid use, obesity and Cushing syndrome. The idiopathic cases where no identifiable association with SEL are found constitute only 17% of all cases. The usual clinical manifestations of this entity consist of dorsal or lumbar pain with paresthesias and weakness in lower limbs, but acute symptoms of myelopathy are exceptional. We report a case of acute paraparesis and urinary retention caused by thoracic SEL in a 55-year-old male who did not have any recognized predisposing factor for this condition. Urgent surgical decompression was performed in order to relieve the symptoms. Slow but progressive improvement was assessed after surgery. We consider this case to be exceptional due to the needing to perform an urgent decompressive laminectomy to treat a rapidly progressive myelopathy caused by idiopathic SEL.